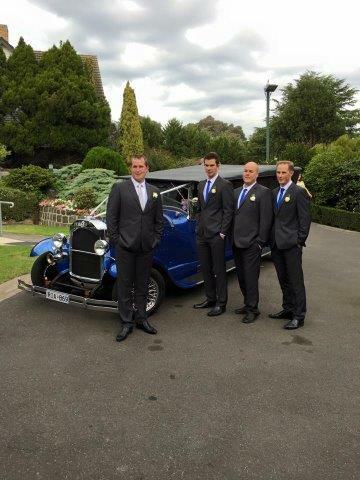 Congratulations to Adele and Joel on their wedding today – thanks for having us guys! 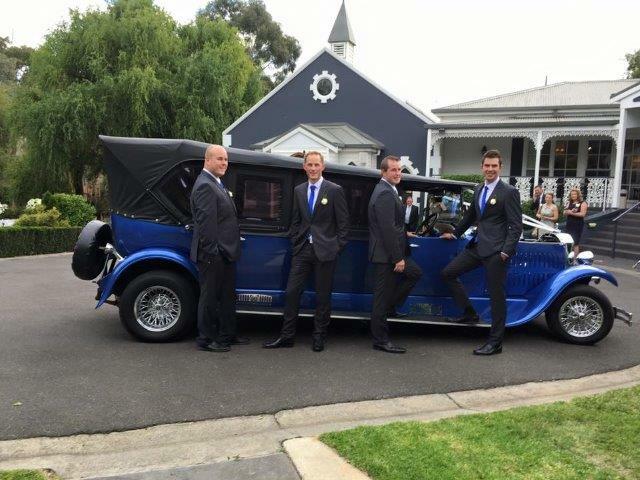 The boys had a cruise around Eltham and then drop off at Ballara Receptions. 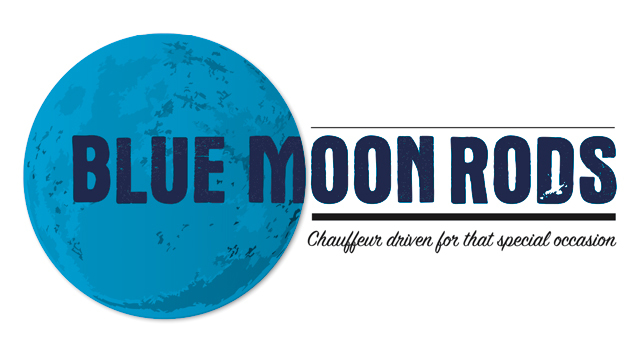 Contact Us for more information about Wedding Hot Rod Hire for your special day!